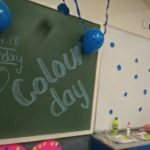 Colours play such an important role in our lives. 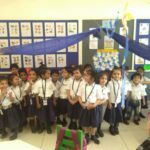 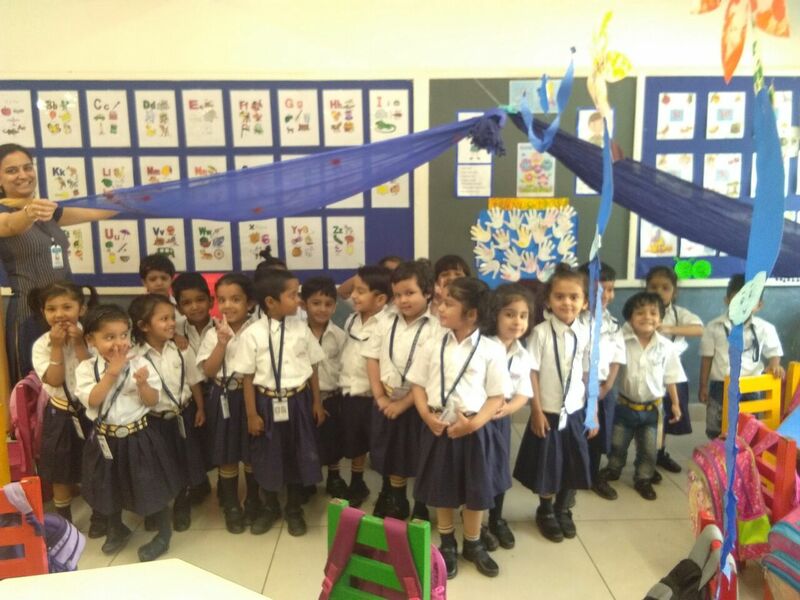 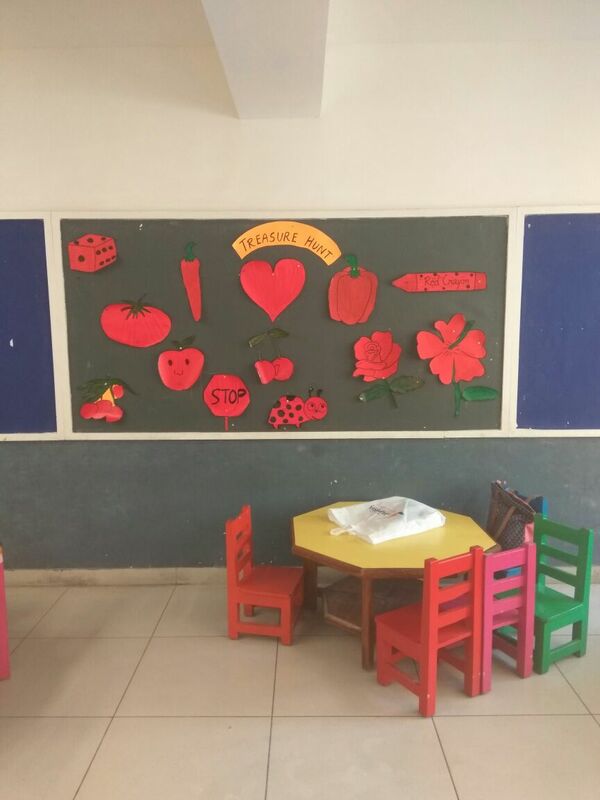 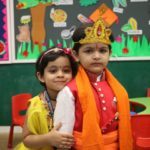 LKG children had an exciting day on 21st April when they celebrated ‘Colour day’. 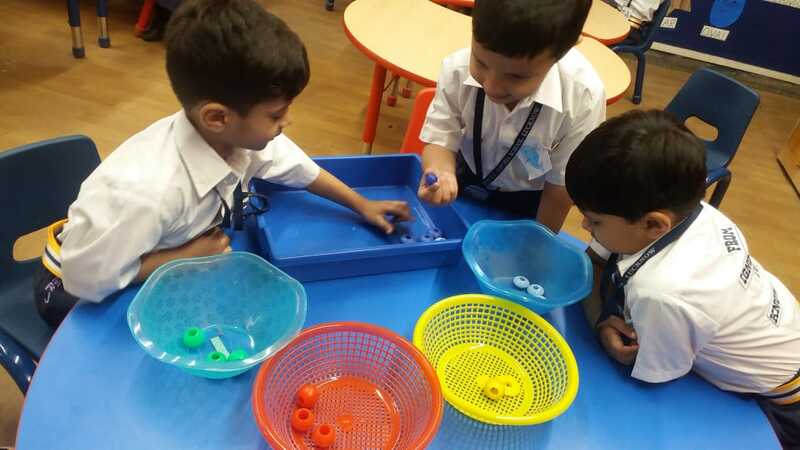 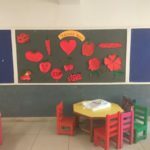 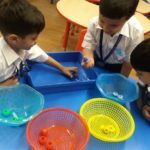 Each section was assigned a specific colour and all activities – identification, colouring, craft, bead sorting and treasure hunt- revolved around that particular colour. 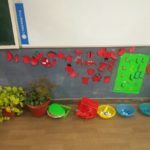 Children wore badges of their class colour. 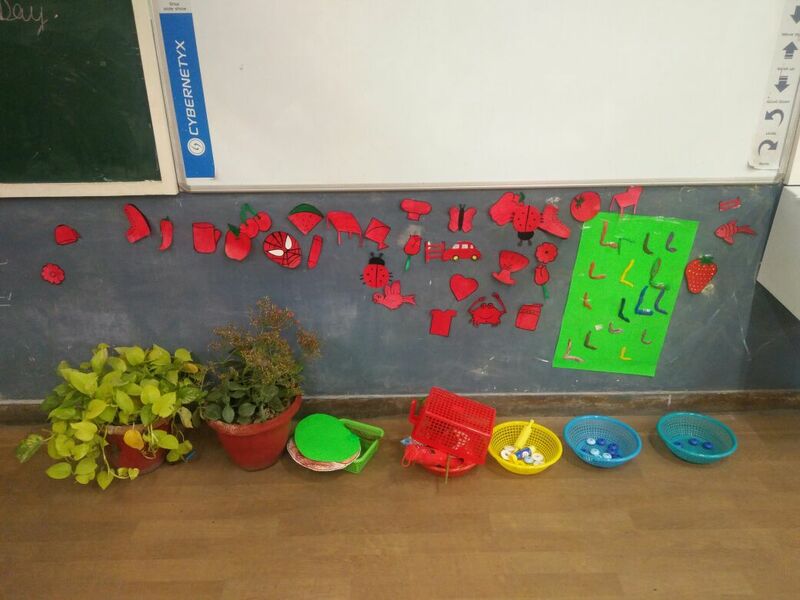 All the activity charts and sheets were later displayed on the notice boards. 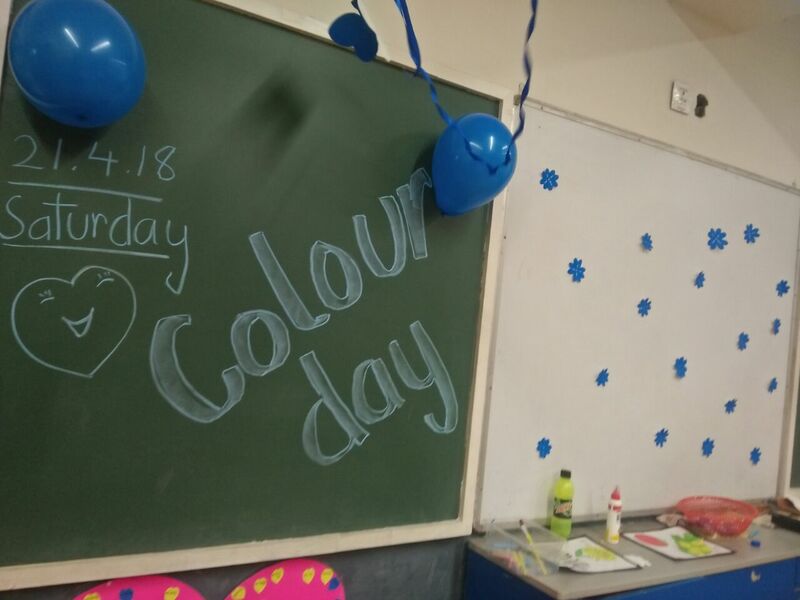 Colour Day took the children into the magical world of colours and they learnt that each colour is unique and special in our world.